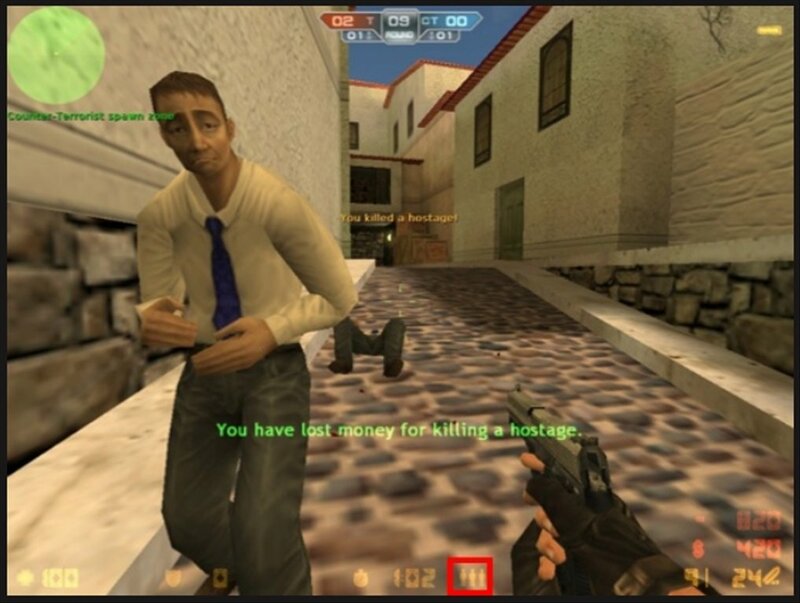 If you have ever played at an FPS title you will surely know Counter Strike. This game, which started as a MOD for Half-Life, has gained a life of its own, being one of the most played games all over the world. 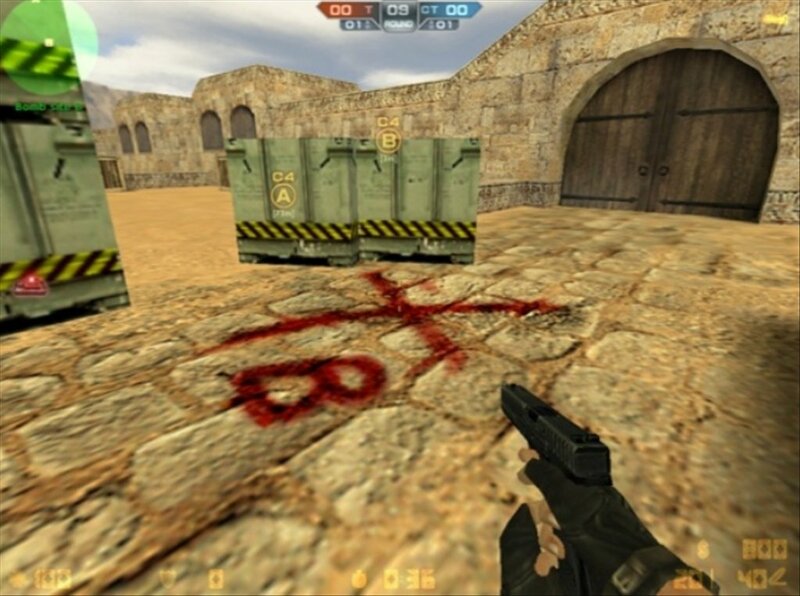 Now you'll be able to feel the adrenaline rush of combats between terrorists and anti-terrorist groups with Counter Strike Online. 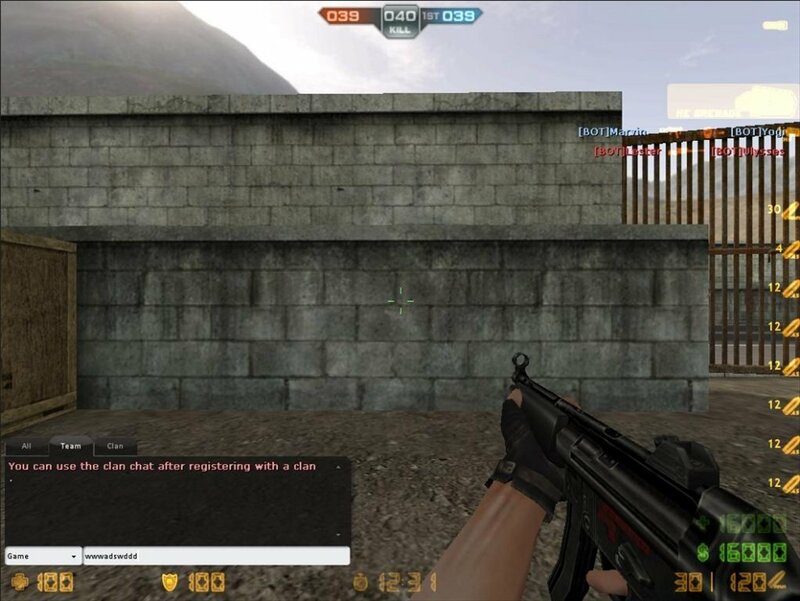 Counter Strike Online is a free version of Counter Strike to play on the Internet. 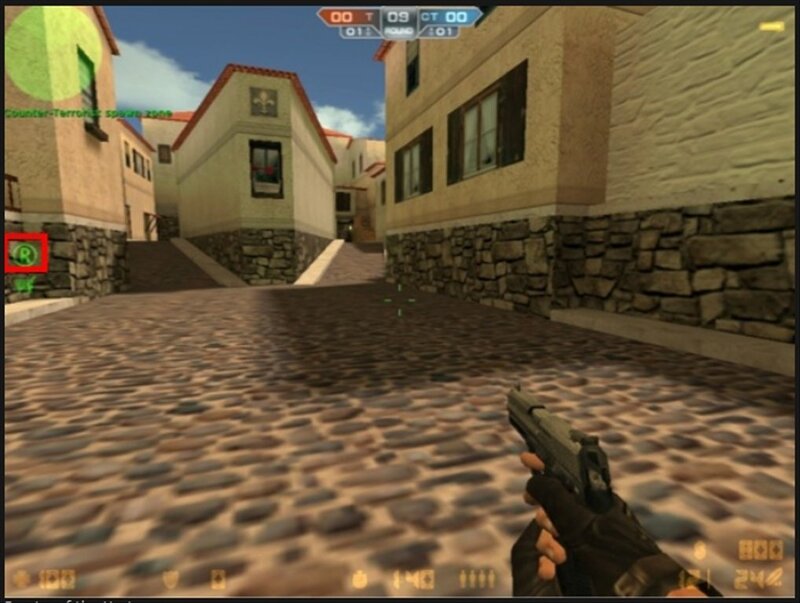 As well as all the features of the original game it adds other new ones that will guarantee your entertainment. 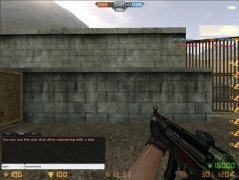 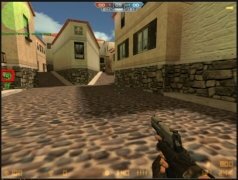 Free online version of Counter Strike. Includes new game mode with zombies as main characters. 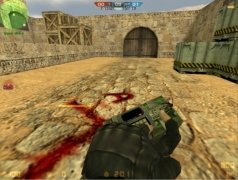 Feel the excitement of one of the best shooters launched to the date. Counter Strike Online includes new game modes where horror plays the leading role, with an army of zombies trying to infect you so that you form part of their group. 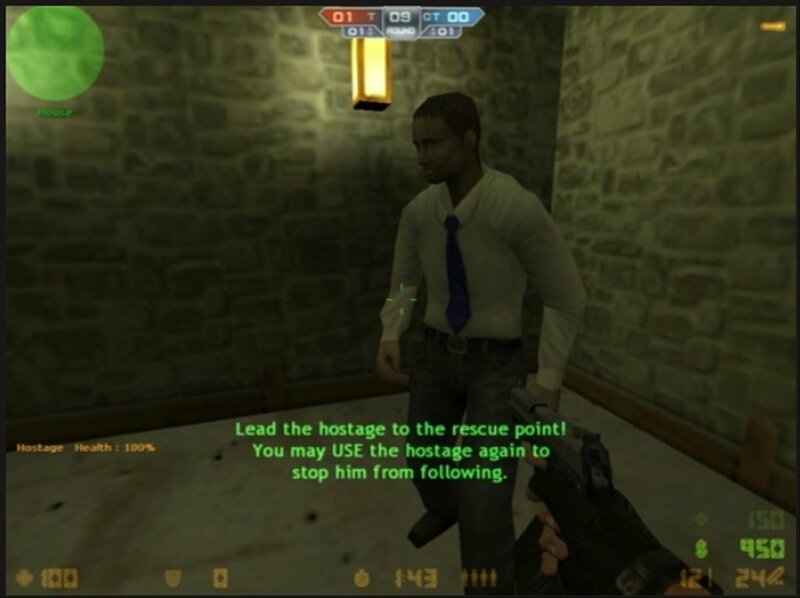 Most parts of the game, like the scenarios, have been copied directly from the original Counter Strike, that's why this version seems very familiar. 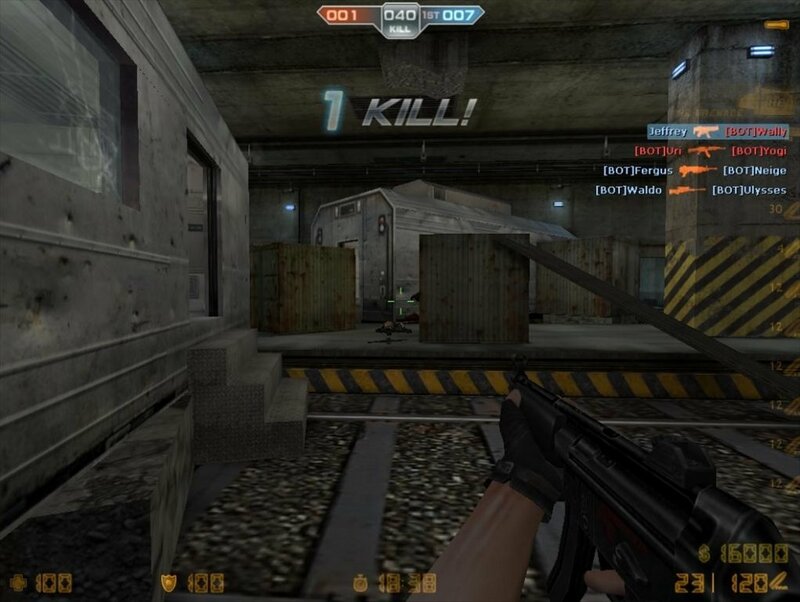 As a negative aspect, the graphics are somewhat old, even though its playability and action are intact. Download Counter Strike Online for free, pick up your weapon and wipe out your rivals.